Hollywood is being dominated by one man: Michael B. Jordan. And we would like to congratulate him. Currently, there is no one more at their peak than Jordan. But it hasn’t been just about movies. This year he launched a production company that’s already making moves to lead Warner Media’s Diversity Initiative while also establishing himself as a style icon and landing on the cover of 2018 GQ Men of the Year edition. On Instagram, GQ posted the cover picture for their 2018 GQMOTY showing MBJ standing tall, holding wolf on a leash with the caption reading “leader of the pack”. And rightfully so. 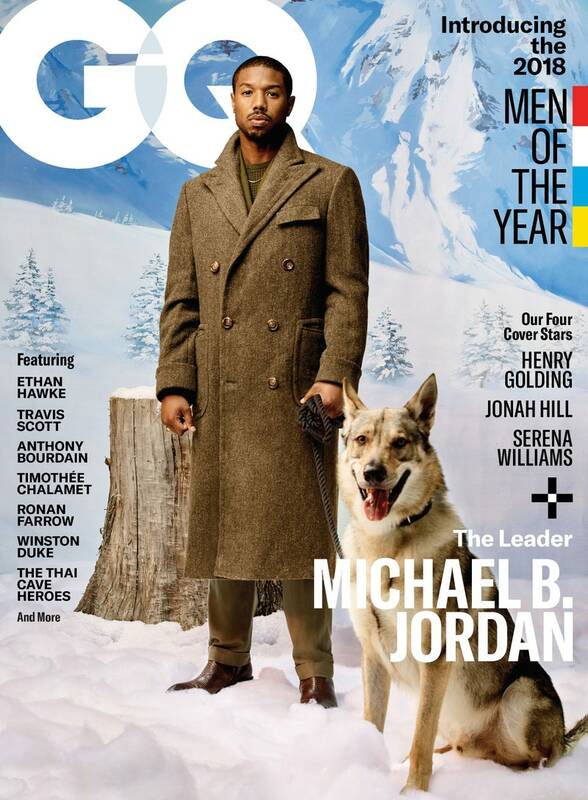 In their special edition, GQ portrays MBJ as a man who can tame the wildest of beasts–even the crazed Hollywood. 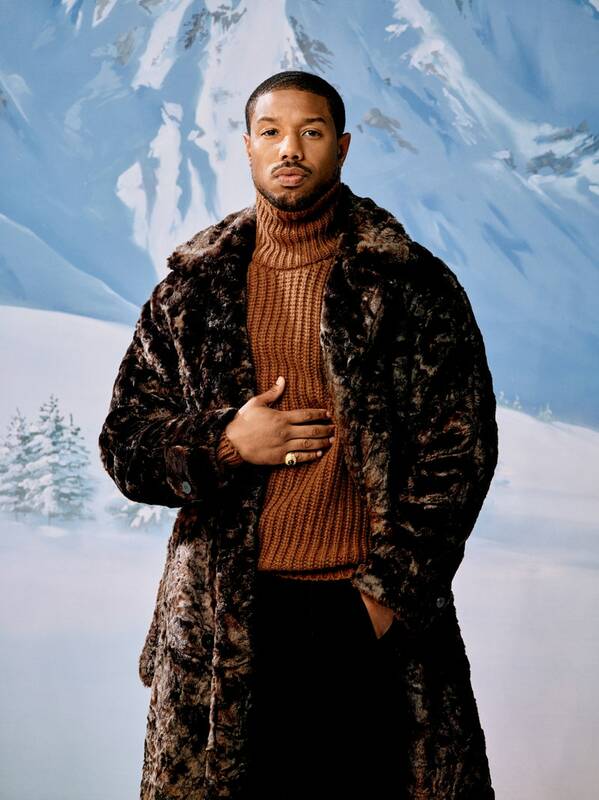 A few scrolls down and you’ll see MBJ dressed in a rust-colored knit turtleneck and lamb fleece parka by Giorgio Armani, a signet ring on his right pinky all while standing in a king-esque power pose. Very fitting for a man who’s on top of the film industry. For the entire article, he’s featured in earth-toned power coats in a style only king could pull off. And just like his success, he’s layered to the “T” in chic blazers and button-down shirts. MBJ we congratulate you. Keep working your #blackmagic. Can’t wait to see Creed II.